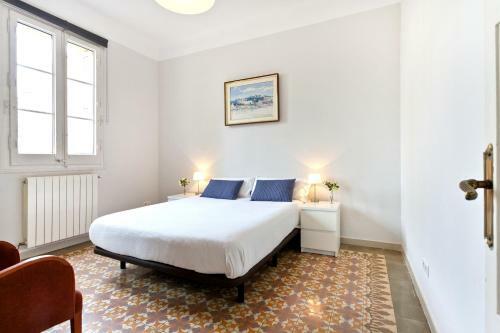 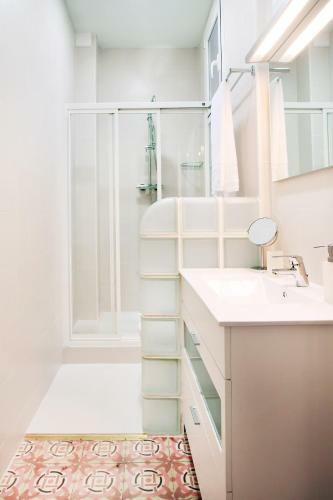 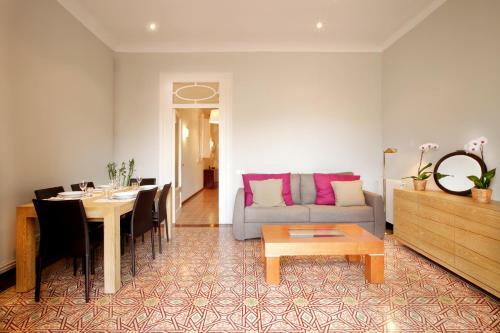 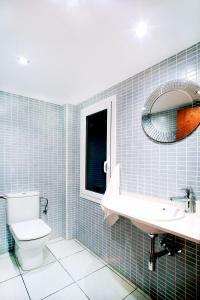 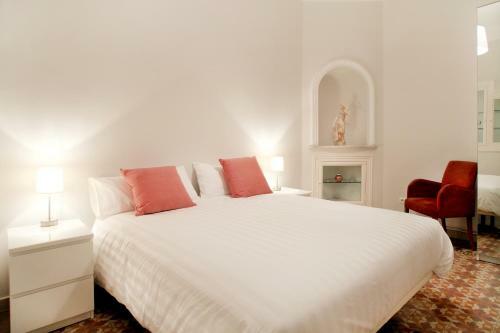 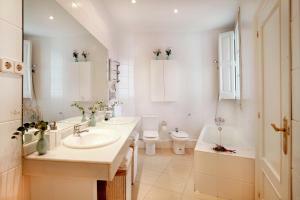 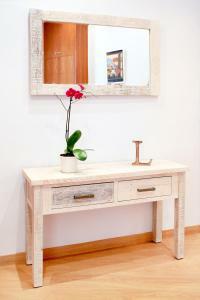 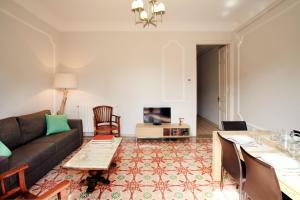 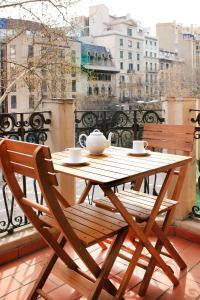 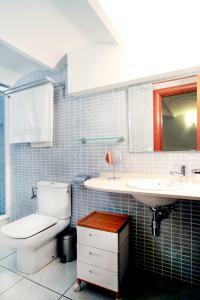 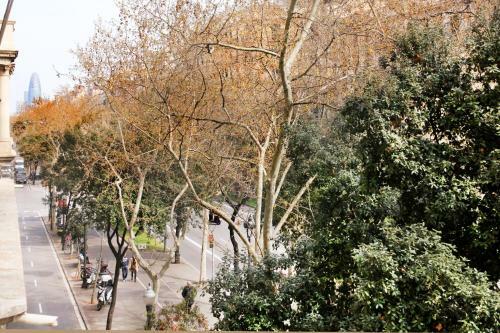 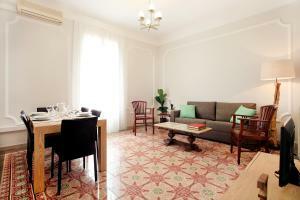 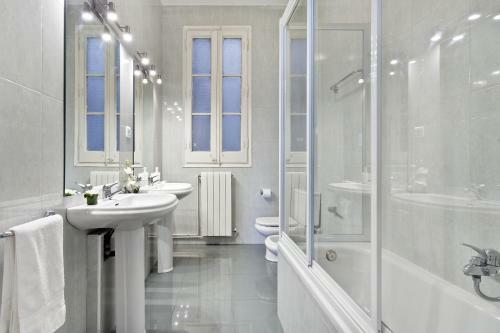 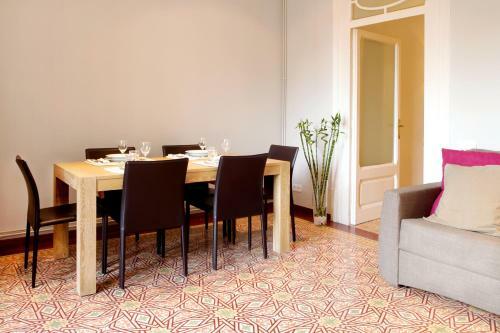 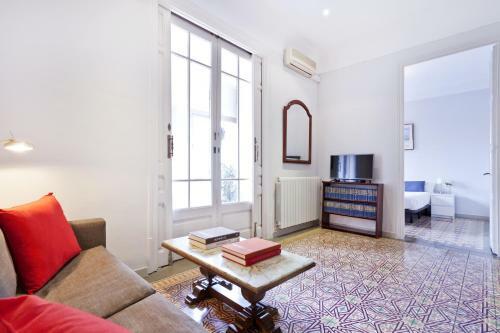 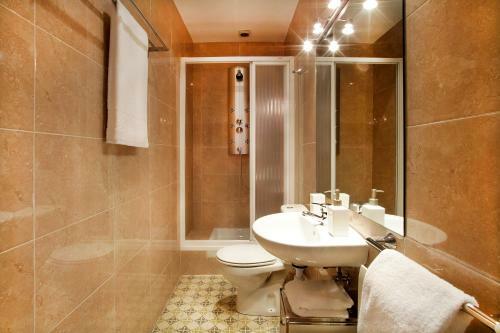 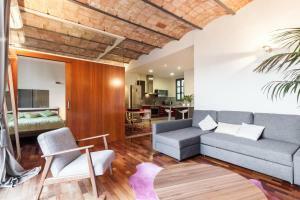 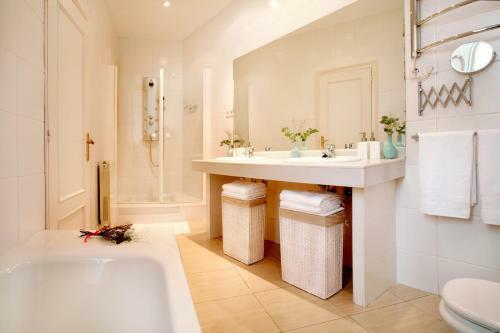 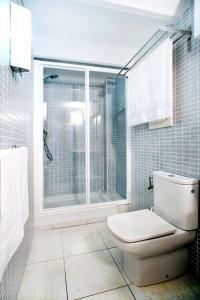 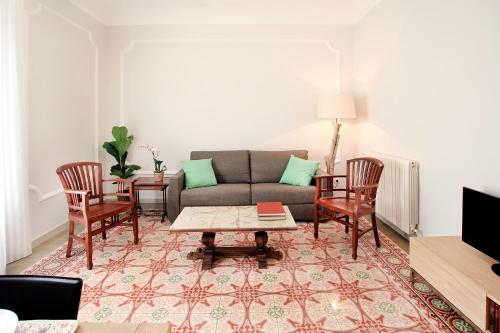 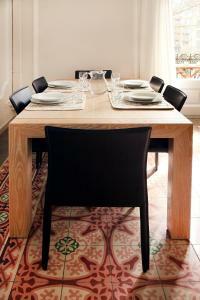 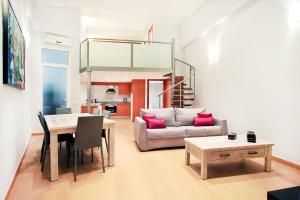 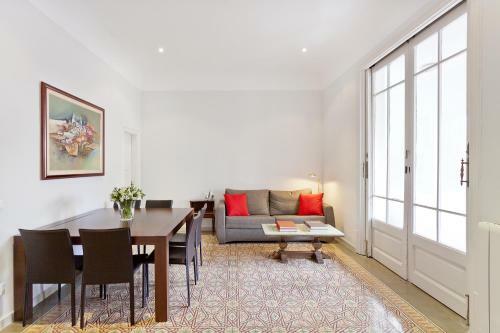 Set 5 minutes’ walk from Diagonal Metro Station, Casa Valeta is located in the heart of Barcelona. 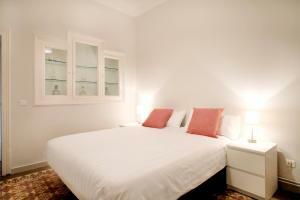 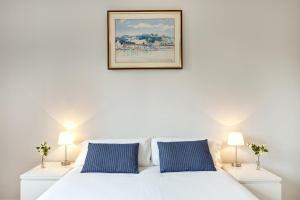 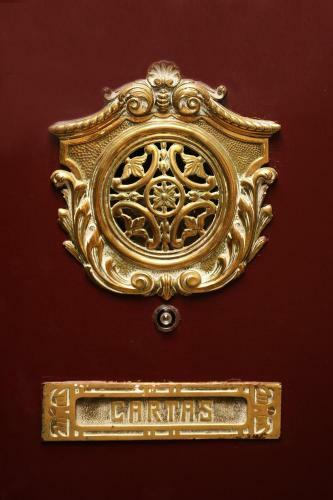 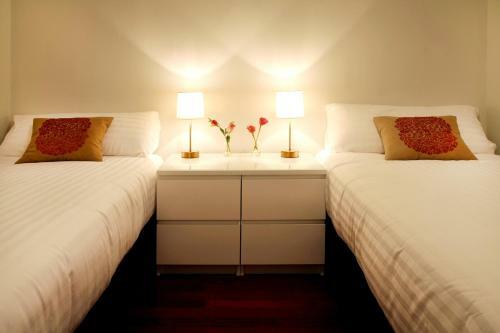 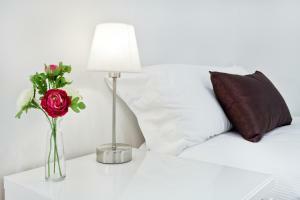 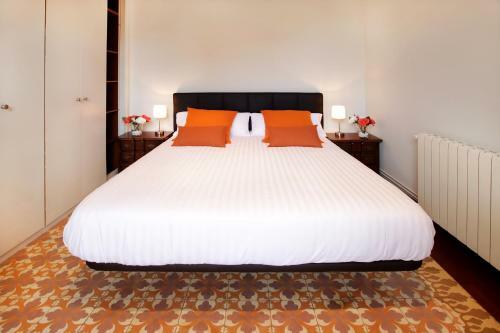 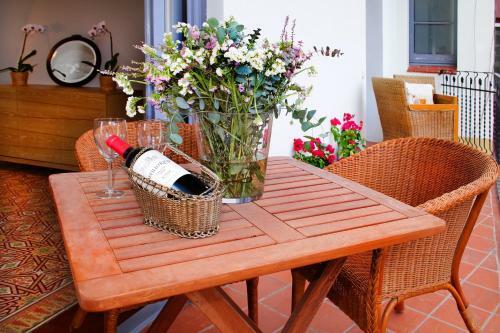 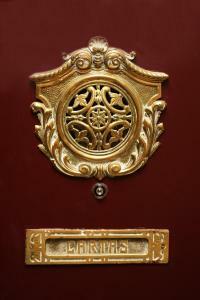 It offers air-conditioned accommodation with free Wi-Fi, a 10-minute walk from Gaudi’s Sagrada Familia. 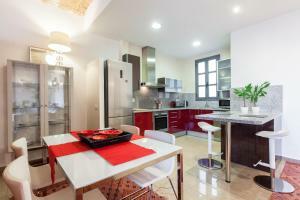 The stylish apartments feature a flat-screen TV with international channels, and modernist décor, each one with a different style. 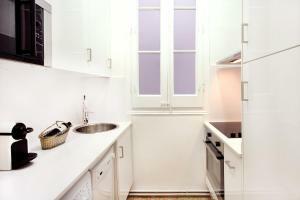 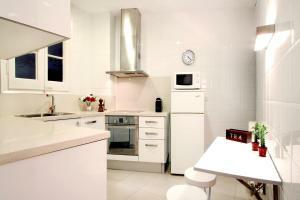 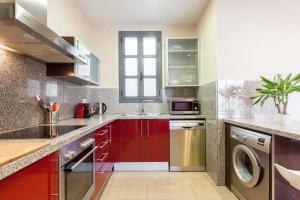 All apartmets have a kitchen or kitchenette with a dishwasher and oven. 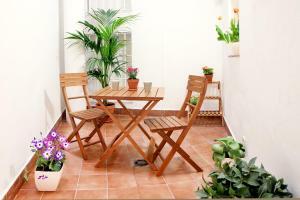 There is a furnished balcony or patio. Please note that a € 200 refundable damages deposit must be paid on arrival. The air-conditioned apartment features 2 bright bedrooms and a living-dining room with a flat-screen TV and a safety deposit box. The kitchen includes a dishwasher and oven. There is a furnished balcony and outdoor dining area. 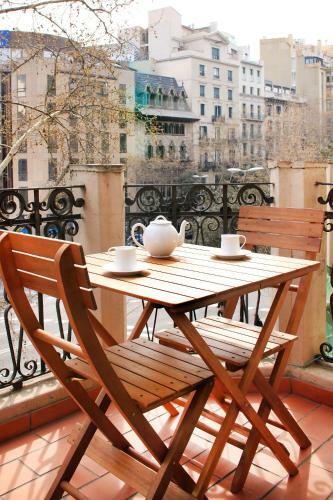 Please note, the balcony of this apartment is temporarily overlooking a constructions site. 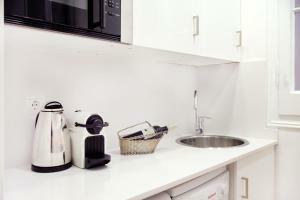 The working hours are normally from 08:00 until 18:00. 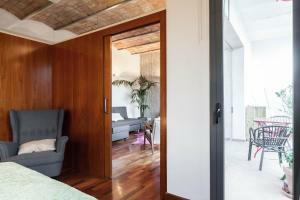 For soundproofing purposes, the doors and windows of this apartment are double-glazed. During the building process guests are offered with a special rate. 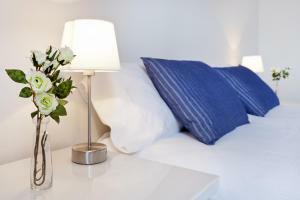 Rate: € 221.00; select dates below to get current rates. 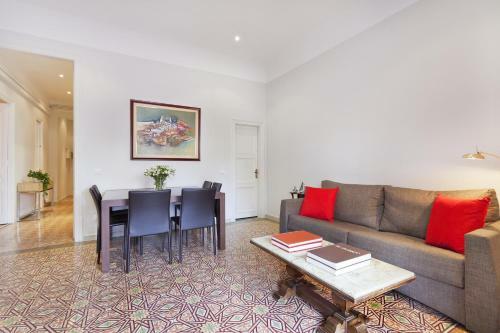 This large duplex studio features modern décor with parquet floors. 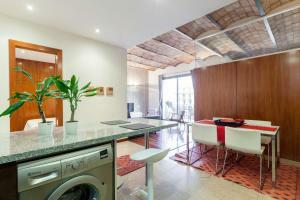 It has a mezzanine level with a double bed and a bathroom with a shower. 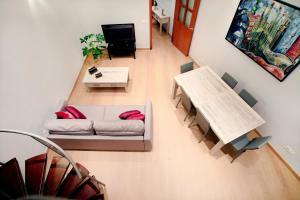 Downstairs there is a lounge with a sofa bed and flat-screen TV with international channels. 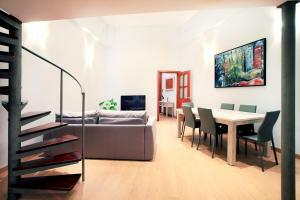 This is an interior-facing apartment, but is brightly lit. 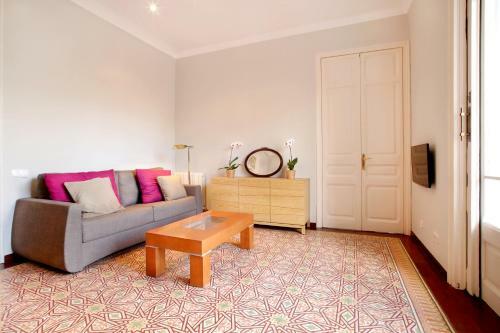 Featuring high ceilings and mosaic floors, this apartment has a living space with a sofa bed and safety deposit box, a modern kitchen, and a furnished balcony. 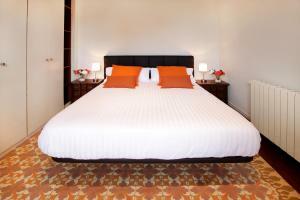 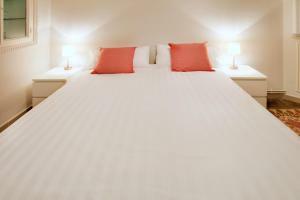 There is 1 double bedroom and 1 twin bedroom, plus a bathroom with a shower. 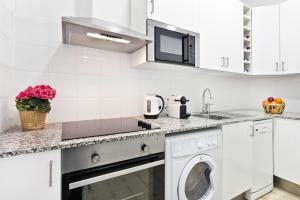 This apartment features a dishwasher, oven and dining area. 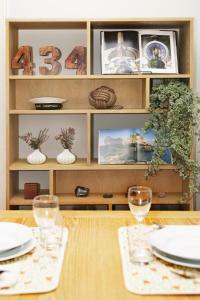 Please note, the backside of this apartment is temporarily overlooking a constructions site. 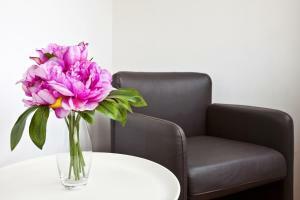 The working hours are normally from 08:00 until 18:00 from Monday to Friday. 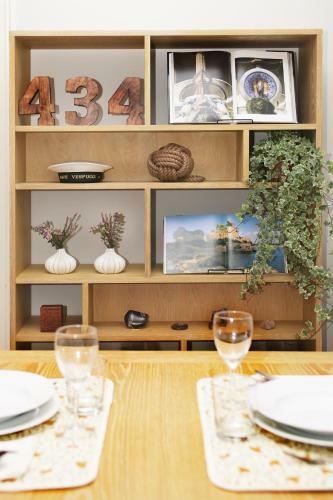 For soundproofing purposes, the doors and windows of this apartment are double-glazed. During the building process guests are offered with a special rate. 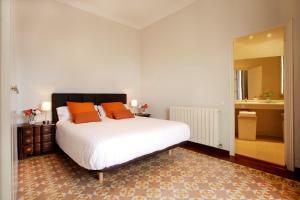 Rate: € 201.60 ... € 225.33; select dates below to get current rates. This apartment has a balcony, electric kettle and kitchen. Please note that this apartment is temporarily overlooking a construction site.